As we strive towards creating a sustainable society where economic, social and environmental impacts are equally valued the importance of environmental science cannot be underestimated. Throughout your studies learn how the various sciences and the environment are related, and how to use this knowledge to solve and manage environmental problems. You'll study and investigate key issues in biodiversity, land and water sustainability, renewable energy, energy conservation, carbon capture and emission management, sustainable building design, urban planning, public health and well-being, economic development, triple bottom line analysis, and environmental, national and international treaty law. By studying environmental science with us you will be able to make a difference to the environmental challenges of the 21st century and contribute to building communities for the future. With Griffith ranked #1 for teaching quality in South East Queensland for Natural and Physical Sciences our world-class teachers, facilities and cutting edge research; where better to start your environmental science career. Study with Australia’s first interdisciplinary Environmental Sciences School - we combine the natural, social and economic aspects of the environment, so you graduate as a well-rounded practising environmental scientist. From the management of coastal dunes through to working with mining companies to rehabilitate mine sites, we strive to not only understand the science but provide the solutions needed by industry and the community. Griffith’s Bachelor of Environmental Science is the first in Australia to be accredited by the Environment Institute of Australia and New Zealand. The accreditation recognises the quality of content and teaching in the degree, and gives graduates a true point of difference. Environmental and Marine Science at Griffith has rated 5-stars for Educational Experience and Student Support by the Good Universities Guide 2018, a leading independent provider of high-quality education and career information. With environmental sustainability now an ongoing challenge for all industries as well as domestic households, an environmental science degree generates a multitude of employment opportunities in a wide range of industries and organisations. 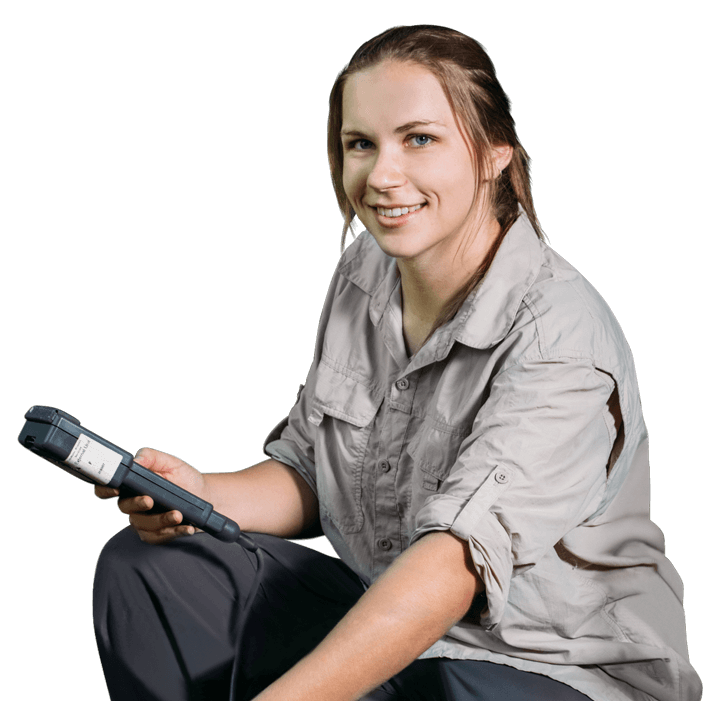 Our environmental sciences graduates are making a difference in a diverse range of occupations with research organisations, environmental consultancies, mining companies, marine and national parks, and government agencies and their knowledge and skills are valued by employers.